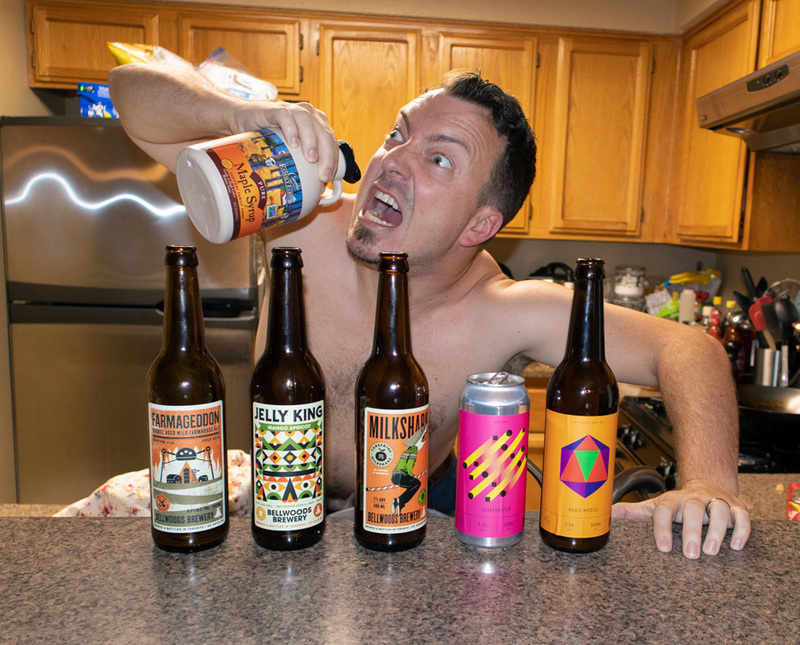 FIVE beers reviewed from Wisconsin, Colorado, California, Oregon, and Illinois! Also, you know how sometimes you’re drinking with your friends, and everything gets super intensely personal and vulnerable? Yeah, that happens on this one, too. 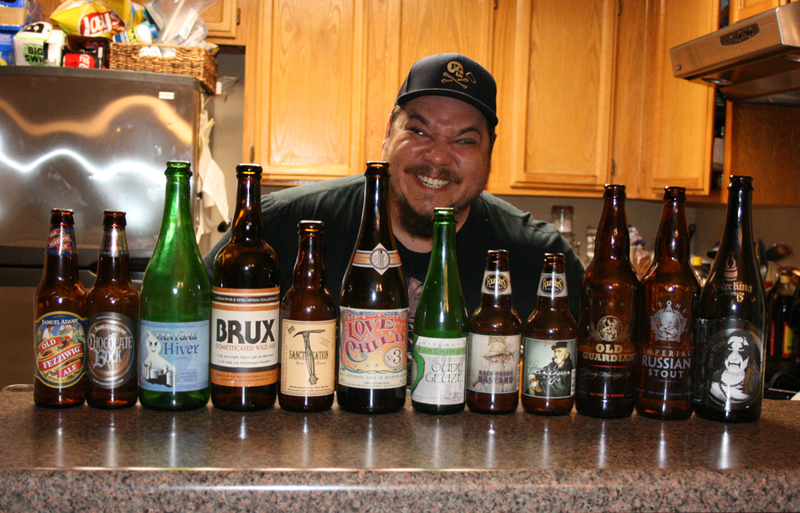 Grant went to Toronto, and returned with a cache of Canadian craft! We try 5 of them on this episode, while Anastacia prepares for a flight, Grant goes chili crazy, and Mike shows that he knows Rubio more than Rubio knows himself. 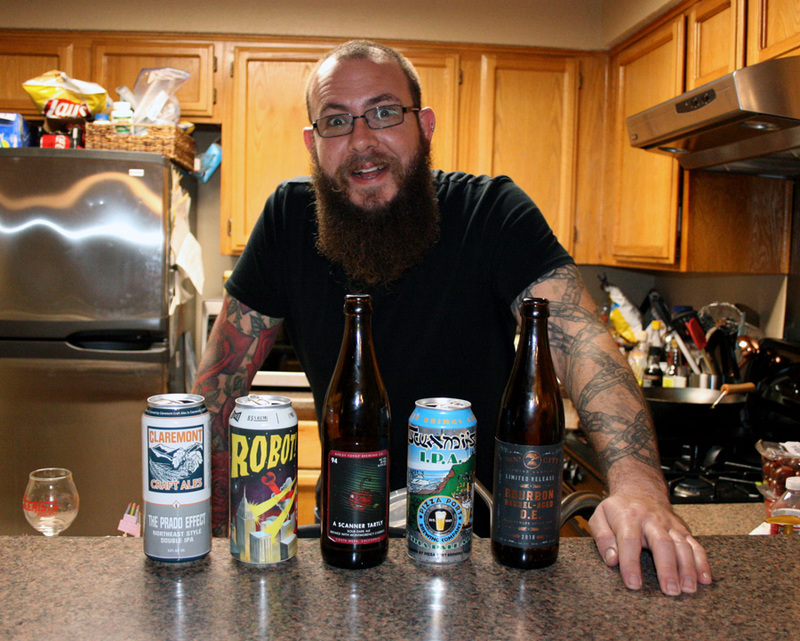 John Holzer of the Four Brewers podcast sent us a box loaded with beers from Southern California! 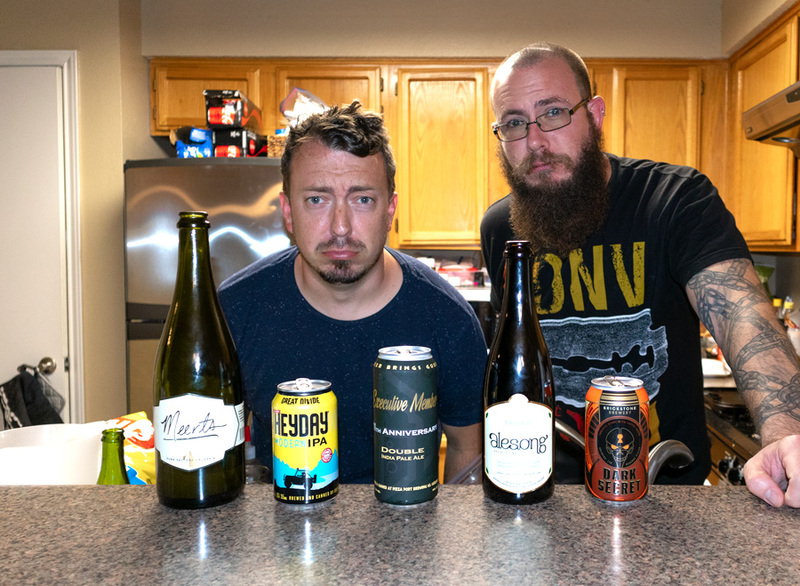 On this episode, we crack into 5 of them, discuss some Toppling Goliath drama, celebrate Rubio’s birthday, and get really sad about an Anastacia story. Cellaring beer is an unpredictable gamble, and Rubio has grown to hate gambling. So, we’re pulling 12 beers from their deep slumber for this episode to see whether they’ve been kissed by lady luck, or have turned into big dumb stinkers. Yeah. 12 of them.